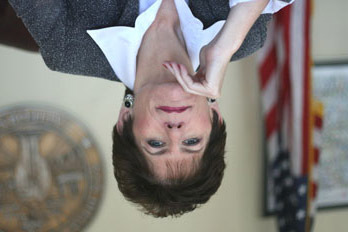 San Diego Politico: Thanks Bonnie! You’ve written a really great article here. Your writing style makes this material easy to understand. I agree with some of the many points you have made. Thank you for this is real thought-provoking content.